Being a blogger requires a lot of talent and hard work. Taking amazing pictures, shooting captivating videos or writing catchy blog posts is often not enough. You also need to know how to “sell” yourself and stand out from the masses. That’s why TBEX has attracted thousands of bloggers and content creators over the years. They are on a contact mission to learn, and to develop and hone their writing, photography, video and marketing skills. Send us your best creative pitch in 150 words or less, explaining why you would be an ideal candidate for a blogger partnership with our contest sponsors (see their profiles below). Add your social media links, blog post examples and other items that you believe should be included in a successful pitch. Be yourself. Be honest, and don’t promise what you can’t provide (it’s always better to over deliver than under deliver). Here are some keywords that may help assist you in creating your pitch: luxury, weekend retreat, history, city escape, travel adventure, Bohemia, chateau, architecture. Follow Emerald Prague on Instagram and Facebook. Follow Chateau Mcely on Instagram and Facebook. The period during which you can enjoy your prize is from July 29 till August 10, 2018 (after TBEX and/or FAM tours are finished). Please send your pitch to our host Jiri Duzar from CzechTourism at duzar@czechtourism.com. The deadline is July 25, 2018. The winner will be announced on July 28, 2018 during the opening keynote session at the Gong. The contest was brought to you by Amazing Places and Chateau Mcely. Amazing Places is the travel brand that will feed your travel FOMO. 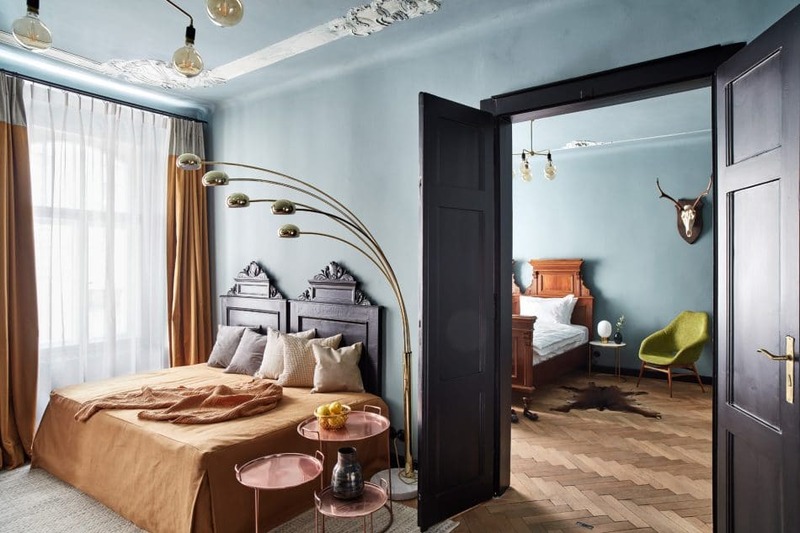 They are a group of enthusiasts who discovered and put together dozens of magical places ranging from romantic and cozy wooden cottages, mills and farm houses to exceptional apartments and hotels throughout the Czech Republic. Thanks to Amazing Places, everyone can find a truly unique way how to spend their unforgettable holidays in the Czech Republic. Follow Amazing Places on Instagram and Facebook. 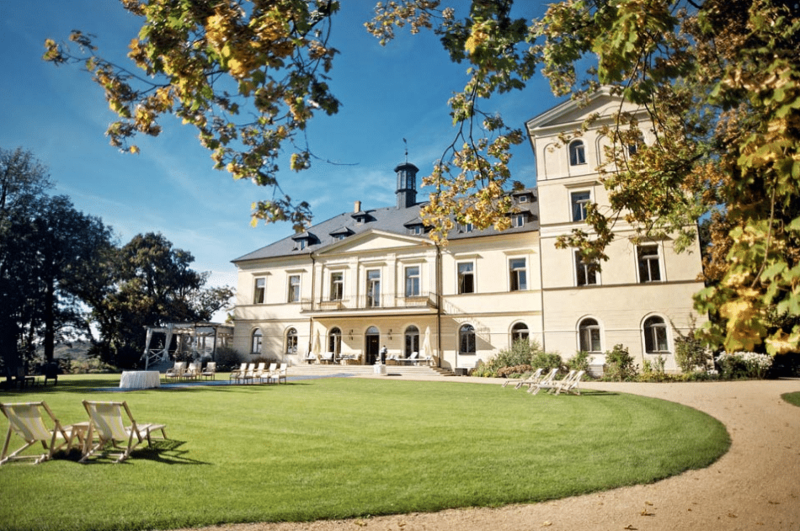 Mcely is a chateau eco-chic hotel situated just under an hour’s drive from Prague. It’s an ideal location for romantic getaways, spa breaks, families, weddings and company meetings. 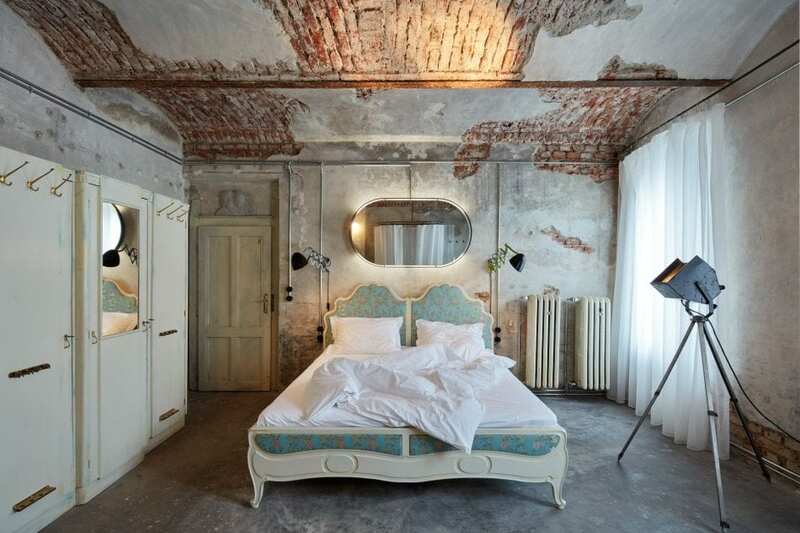 The hotel’s interior and each of 24 rooms is furnished with great care in “modern chateau” style. The restaurant, Piano Nobile, recognized several awards and belongs to one of the best restaurant in the country. Experience beneficial relaxation in the natural herbal MCELY BOUQUET SPA. The spa also features a sauna with outdoor whirlpool, a natural biotopical swimming lake, and a natural fitness center.